Solid & Striped's 'The Vanessa' bikini briefs have a low-rise shape and high-cut legs to create the illusion of a longer, leaner silhouette. 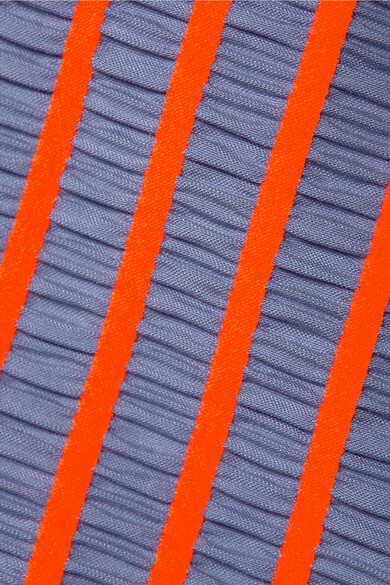 They're made from stretchy seersucker and printed with contrasting papaya stripes for a very summery feel. Wear yours with the matching top. Shown here with: rag & bone Sunglasses.